Creepy Halloween | HAWTIE HOOVILLE! Happy Halloween everyone! I thought I’d put together a freaky look in celebration of the holiday as well as there are just so many amazing things available out there right now. 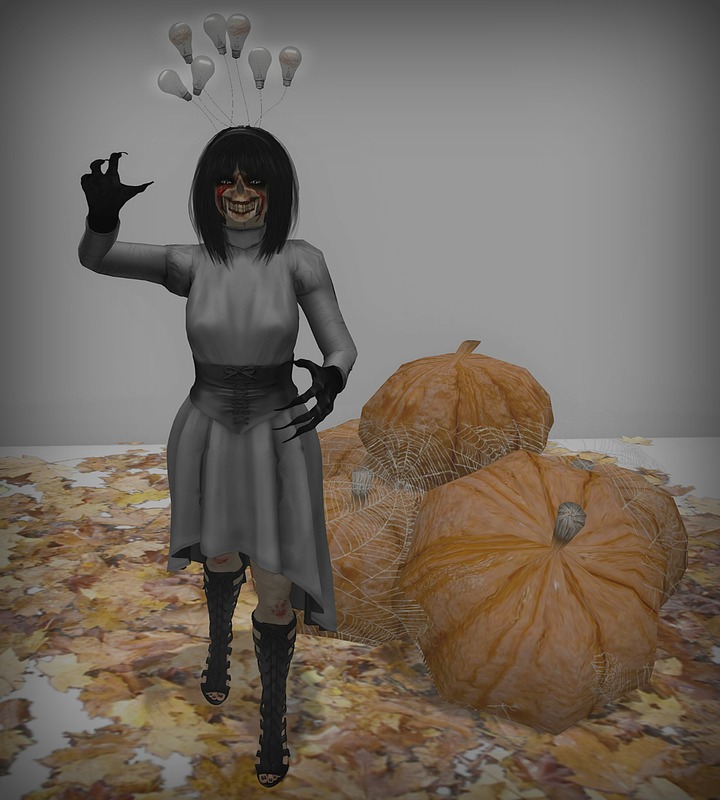 The Willow Street Garden Event ends its Fall themed round tonight so make sure to get there before it ends. My boots are also from this months round of Collabor88!